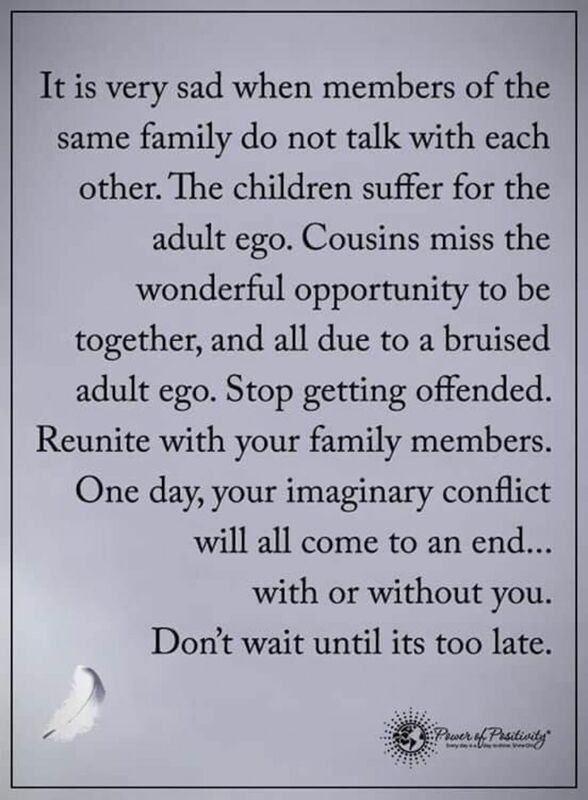 Family dysfunction and toxicity is not easy to discuss. It is embarrassing and emotionally debilitating to the victim and the entire family. 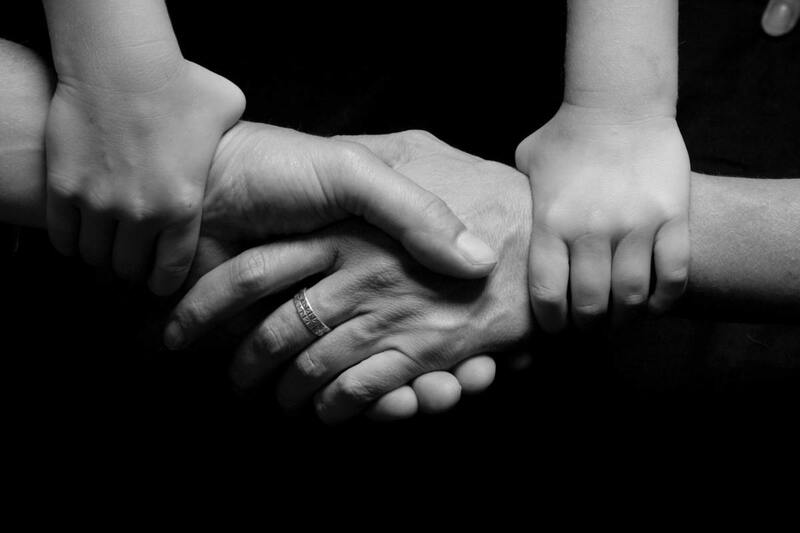 Every day, hundreds of family ties are severed, mostly due to lack of understanding or communication. How does one come to grips with such a sad outcome, yet go on to live a happy and peaceful life with so much animosity and unsettled emotions hanging over their head? 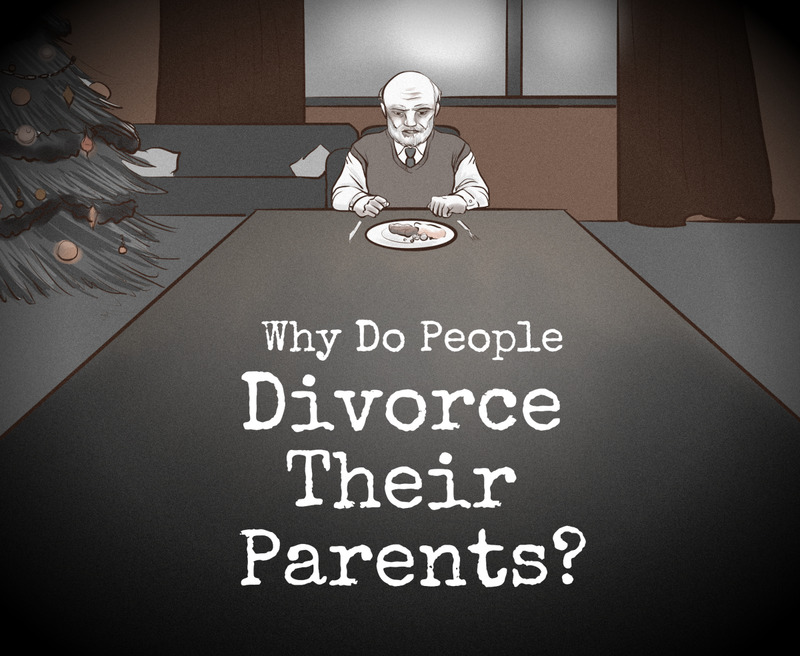 It's hard to move forward when situations such as someone's harsh judgment, misunderstanding of a situation, or old-fashioned, societal expectations destroy a family's bond. 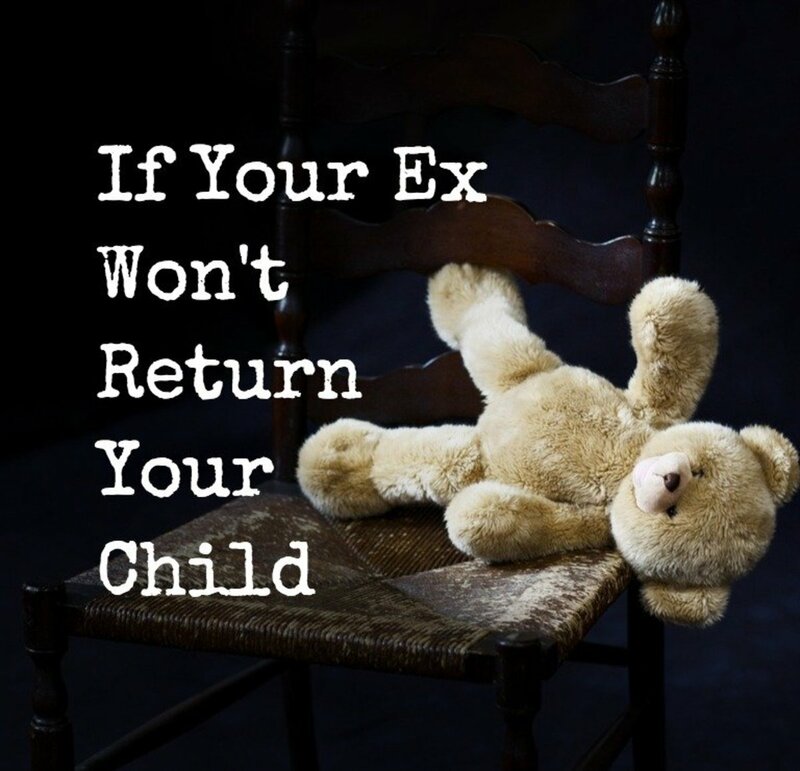 If you are a parent, especially a mother since this is the personal experience that I am sharing, please think about the long-term consequences before allowing your anger, judgment, or a grudge against your adult child (or any relative) to ruin your relationship forever. Think about the effects these negative actions and behaviors of today will have on other family members and future generations for years to come. Is this the legacy you want left behind for others to remember you by? My hope is that the answer is "no". 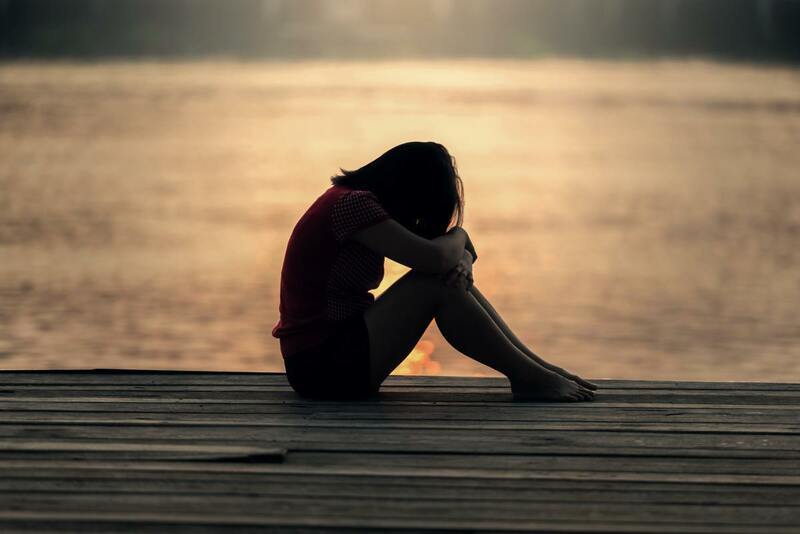 Negative reactions can have a very painful and lifelong effect on your child, and others within the family, who feel compelled or forced into choosing a side. What is the point of such reactions and behaviors? 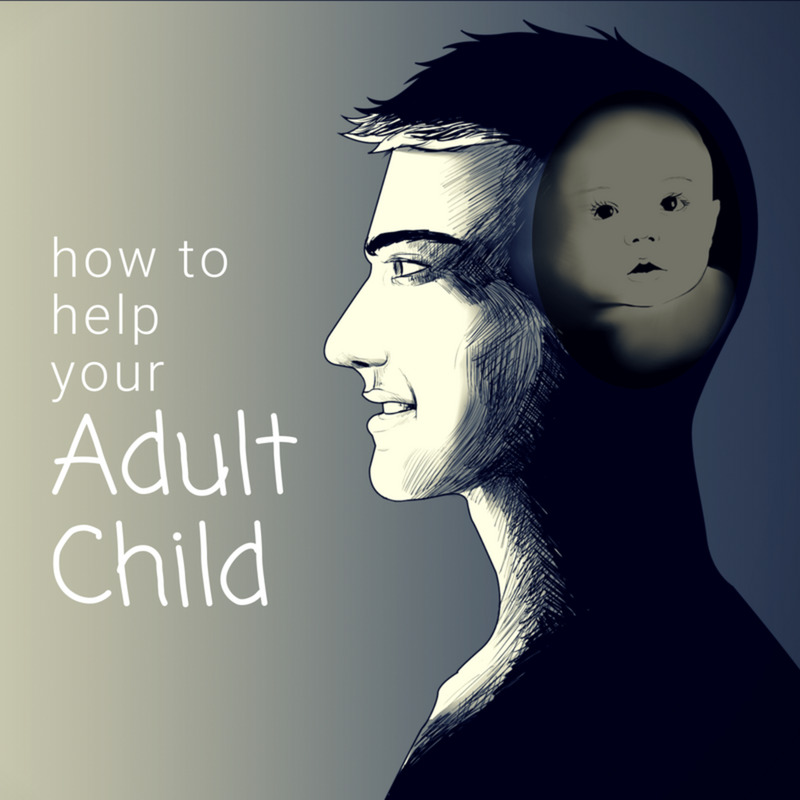 Is the sake of being right, controlling, or wishing to guilt your adult child really worth the long-term agony and hurt it will cause? Instead, why not try taking the high road and let go of your inner narcissist. Try sitting back and offering a listening ear, and allow your adult child to make his or her own decisions—and then do your best to support whatever those decisions are, even if you disagree. It takes a strong will, a conscious effort, and dedication to your child to not make knee-jerk reactions that you may forever regret. Being a supportive parent is the best gift you can give your child in my opinion. Of course, you do not have to approve of or agree with your adult child's choices; but as with many situations in life, you must pick and choose your battles wisely and decide if your family bonds and future are worth sacrificing over a mere difference of opinion. You can provide the support they need as a parent, as he or she likely in a difficult place and faced with a very tough decision, and that support is vital for them to be able to navigate those rough waters. What they need and seek from you, is comfort, acceptance, safety, and love; not opinions or judgment that makes their issues even more difficult to face and ultimately, overcome. Our children are not a possession for which to be controlled. In most cases, our children were wanted and desired, and some parents even worked hard to have them. They should not be expected to live up to our expectations; just because we created them. They are individuals. I cannot stress this enough. Allow them to be their own people; not a clone of you or who you want them to be. As mothers and fathers, it is our job to raise our children to be kind-hearted human beings with a strong work ethic and respect for others. We should help and support them through their life struggles and teach them the necessary skills to survive and cope with life's challenges. On a side note, to those who throw religious guilt into the equation, please don’t. Not everyone believes the way you do, even if it is "how you raised them". That is yet another form of control and is mentally abusive too. A dysfunctional family is a family in which conflict, misbehavior, and often child neglect or abuse on the part of individual parents occur continuously and regularly, leading other members to accommodate such actions. 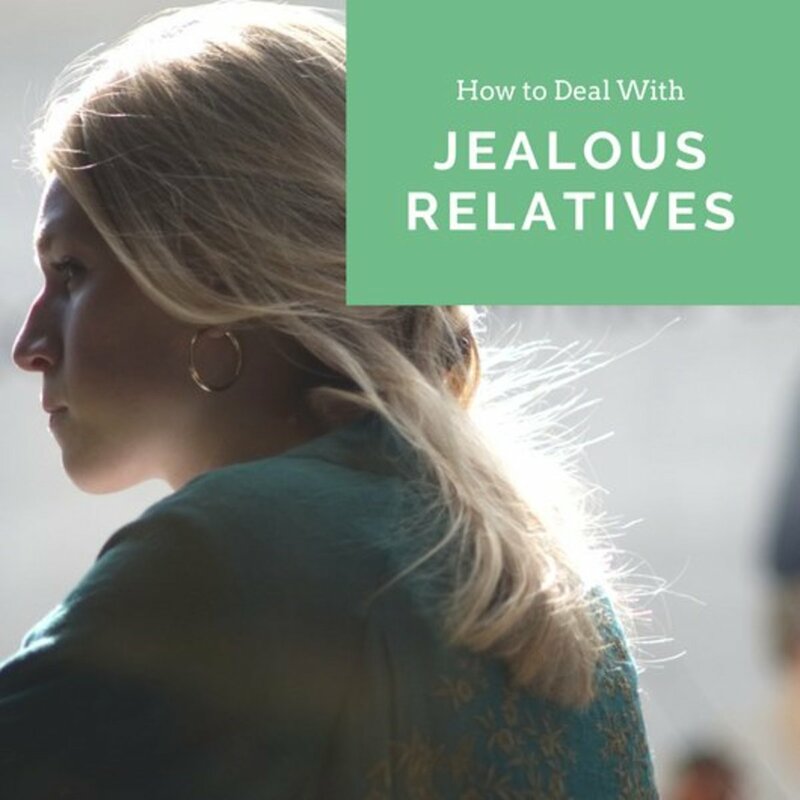 If you find yourself the target of family aggression, parental estrangement, or as a victim of emotional abuse from a parent or family member, it's time to remove yourself from that situation if you have exhausted all measures to reconcile or even to agree to disagree. It's very hard, but you must bear in mind that the issues are not specifically with you and what they perceive that you did or didn't do correctly. It may sound cliche', but the issues are actually within themselves and only they can fix themselves. You control how you respond, which may mean walking away whether it be temporary or even a permanent solution. Your happiness must be a priority. As tough as it is, this may mean having to cut out this toxic parent from your lives forever if they are not willing to work on themselves and have a healthy relationship with you. If this happens, you must find a way to forgive your parent and give yourself permission to break free of the guilt that is being put upon you. I am not saying that you must cut all ties with the tough parent(s) initially, but putting distance between you is crucial if they are not giving you the support that you are asking for. For some, it could be jealousy that their child has accomplished things that they never had the courage to do. It could also be that they have nothing in common and simply can't find a common ground on which to connect. It could be high or unreasonable expectations, or it could be because your parents feels that they must always be the center of attention. Perhaps the parent/child relationship was always stressed, or the parent did not handle an active, opinionated child in a positive manner (the "seen and not heard/you will speak when spoken to, your opinion doesn't matter, show me respect at all times" kind of parent). This was my situation sadly. I was never allowed to have a voice. I was always being told to slow down, walk don't run; basically stifled from being who I was. This always caused tension as we moved forward into and adult child/parent role. 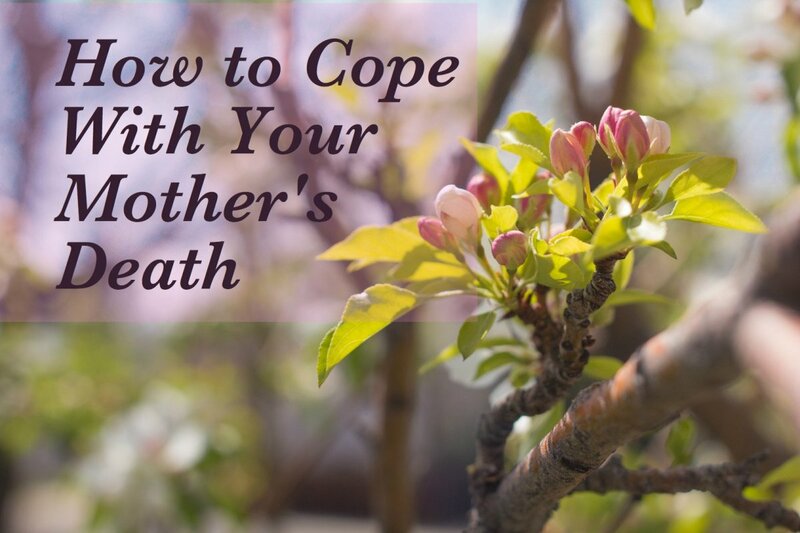 Maybe being a tough mother stems from not feeling loved by their own mother or father, or because terrible happened to during their childhood that they have not been able to process or overcome, making the adult child bear the brunt of this anguish. 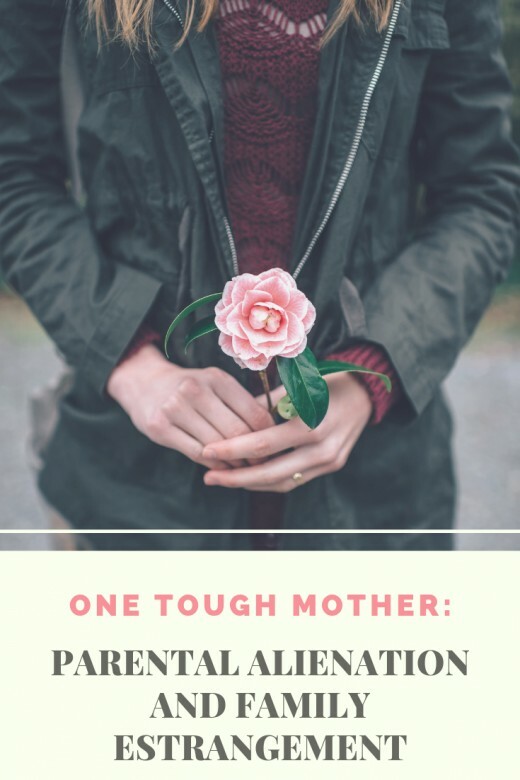 Whatever the case may be, if you are the victim of any or all of the above actions by your "tough mother", you must first and foremost realize that it is perfectly acceptable to take care of yourself before you can even try to repair the damage caused by these behaviors. You must practice self-love by doing what you need to do to get your life on your desired path, whether that be moving and starting over, finding a new job, taking up new hobbies, or establishing a new relationship/marriage. Distance and silence are key at first. Try reaching out slowly with a call or even an email or a card. Then try a meet-up for coffee or lunch. Don't expect a happy reunion at first; actually, don't expect anything and you won't be disappointed. The most important aspect is that you tried. If you continue to try in good faith and persistently get bitten, it's time to resume the silence and distance until your parent is ready to seek counseling or guidance and work on their reactions and approaches. For some, the painful reality is that it may never happen and the situation may never change. 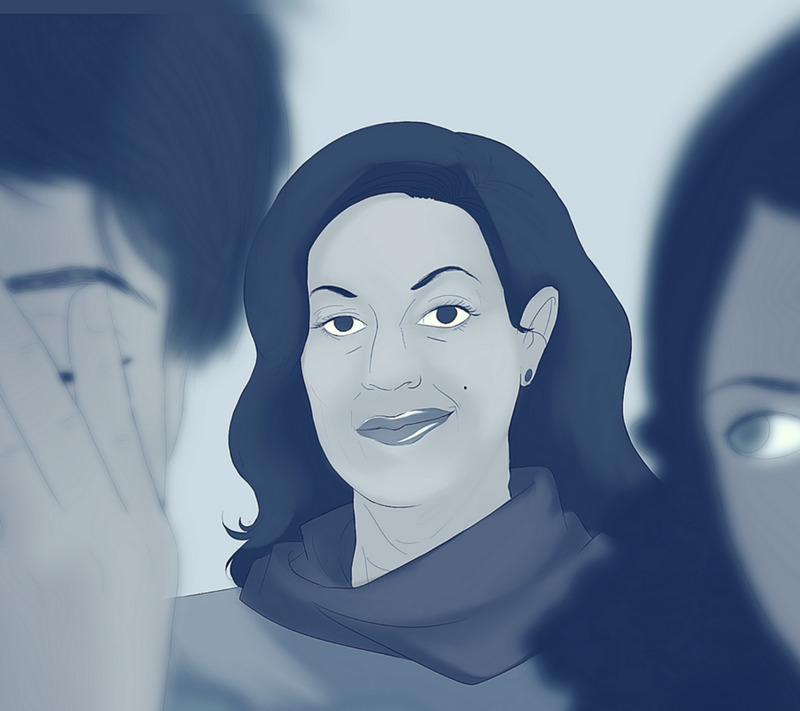 Difficult Mothers Cure: Toxic Relationships With Narcissistic Mothers Understood and Overcome Forever. It is written by a man who had a strained relationship with his mother and he even wished he could have had a different one. He wanted her to be proud of him (something that I tried and struggled with my entire life, to no avail). His outcome has a happy ending and he shares how they repaired their strained relationship. When I first read it, it gave me hope that my relationship could also be repaired, and I'm sure many can be; unfortunately, mine was not one of them. I then had to look for advice on how to cope and move forward with her. That's where the book Mothers Who Can't Love: A Healing Guide For Daughters came to my rescue. The author is a therapist who has helped many people with their feelings of anxiety, depression, low self-esteem etc. as a result of feeling unloved or controlled by their mothers. She further breaks down the types of difficult mothers, such as the "competitive and the narcissistic mother". This book provides emotional support for people like me, who have had to proceed with permanent parental separation. 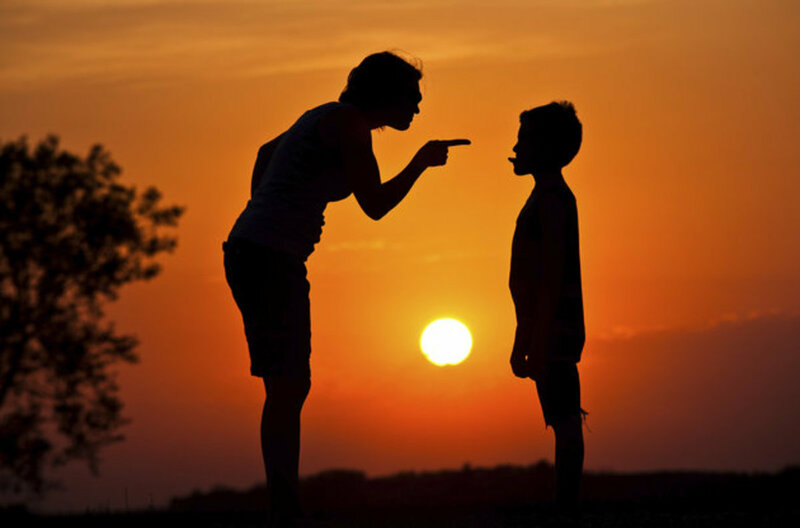 If you are an adult child of a tough mother (et.al), you might even find improvement with the manners in which you respond or react to your own children in their times of need or change. I know that I did as a mother. I have more patience, understanding, tolerance, and acceptance for my own adult children. I am cognizant of my boundaries and have a very good ability to let them live their own lives, in the manner that they choose. If I don't like something or feel they are making mistakes, I think and do my homework before I let my words or actions ruin our relationship. I agree to disagree and I support their decisions, without enabling or criticizing. It's crazy how we can turn terrible situations into valuable learning experiences. I will probably always feel unloved by my own mother, but at least I know now that it's not my fault and it's out of my control. All I can do is use what I have learned to be a better mother and grandmother today, tomorrow, and in the years to come. "You don’t owe your family affection if they are being abusive and treating you poorly. I know it’s so difficult not to feel guilty for holding back love. I know there are people who will tell you you should just grin and bear it because they’re family; People will shame you for the way you feel or will try to convince you that wanting to take care of yourself in this way is selfish and unjustified. The truth is, it’s not your responsibility to be kind or loving to people who have consistently hurt and mistreated you – especially when these people continue to disregard your feelings, ignore your boundaries, and refuse to take responsibility for their behavior. Just because the person hurting you is family, doesn’t make them an exception. Choosing not to be affectionate with family who have abused or mistreated you doesn’t make you a bad person. It isn’t selfish or disrespectful. It’s a form of self-care. It’s about you honoring your feelings and holding people accountable for their abuse. It’s about you standing up for yourself and your needs. It’s about you making your mental health a priority. So, if getting distance from certain family members is what you need right now, or permanently, you have every right to withhold your love and leave. You don’t have to sacrifice yourself for the sake of maintaining a relationship and you don’t ever have to apologize for creating a safer space for yourself." I value any comments and feedback or the sharing of your own personal experiences with your own "tough mother". We are all in this together and it's nice to share coping and learning strategies. Very well written and very true. I've never had a better friend or one I respect more. Thank you Anna. It was deeply emotional indeed for me to write this as no one wants to admit their family situation is not so great. I used to find it very embarrassing until I started writing about it. Thank you for your thoughtful feedback. Your site is something I am very interested in as it talks about deep emotions that we go through and struggle with in life. I enjoyed reading this article. Thank you! I had never heard of NPD until I started reading and researching and trying to figure out why this happened...and why things have always been so contentious with us. The more I read, the more I have learned that it is more common than I thought. I'm definitely not alone in this struggle. A friend of mine once did some study on narcissistic mothers, which was interesting to read. Your article further enhances my understanding of the subject.